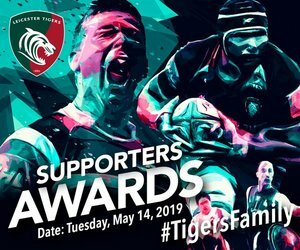 Leicester Tigers honoured two club favourites after Sunday’s victory over Sale Sharks at Welford Road. 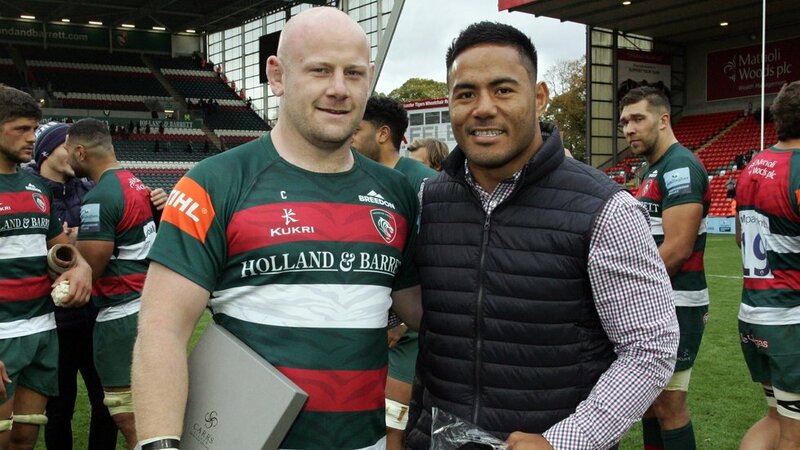 Manu Tuilagi received his club cap and tie after reaching 100 starts for the club and there was also a presentation for Dan Cole after passing 200 appearances for Tigers. 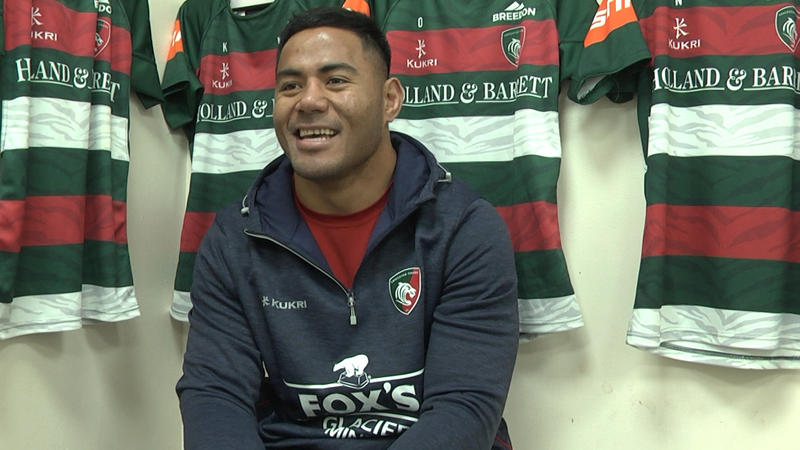 Centre Tuilagi, who missed Sunday’s game with a hamstring injury, followed five brothers into Tigers colours and made his debut in May 2008. 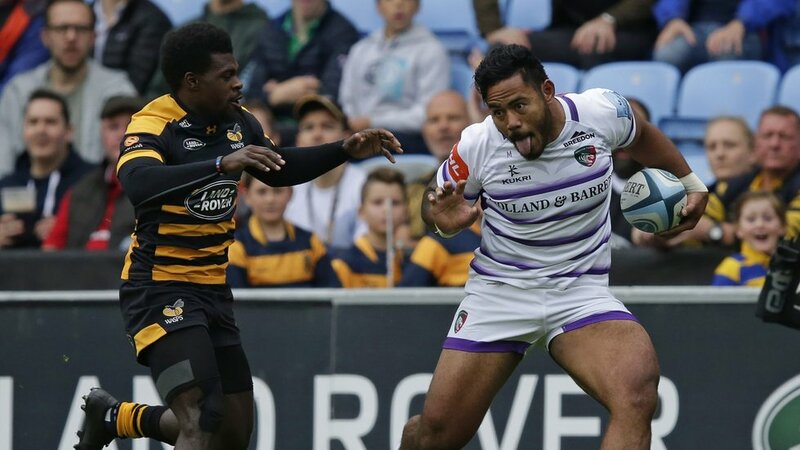 His 100th start was made in the game against Wasps two weeks ago. A tryscorer in the Premiership Final victory in 2013, he has 26 caps for England and was part of the triumphant Lions tour to Australia in 2013. 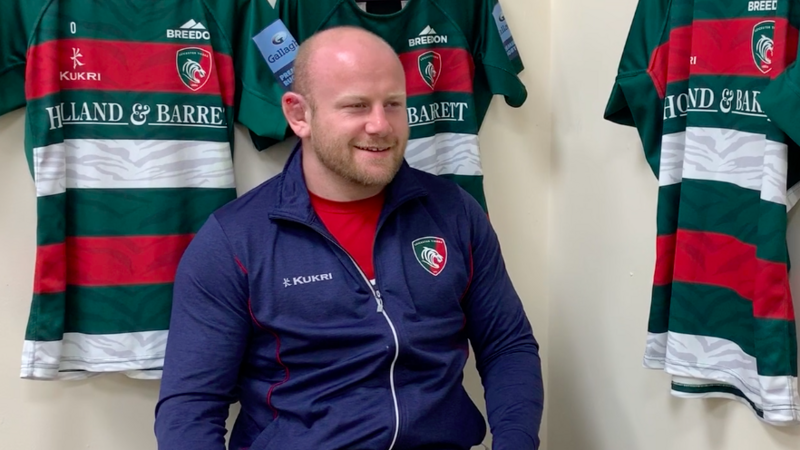 Cole also came through the Tigers academy and made his debut against Bath in October 2007. His 200th game was also in the trip to Wasps earlier this month. 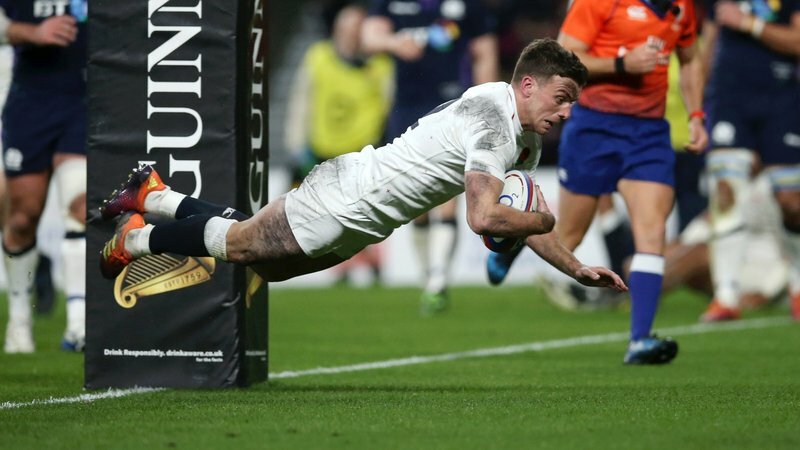 He is a three-time Premiership title winner, seventh on England’s all-time appearance list with 82 caps and has earned selection for two Lions tours.